This complete baby travel system, in fashionable colors, is stylish, full of features and ready for all of your adventures with baby. It includes the Graco Alano Classic Connect Stroller and the Graco SnugRide Classic Connect Infant Car Seat with a convenient stay-in-car adjustable base. It’s everything you need to travel with your baby in one set. This top-rated car seat is rigorously crash tested to meet or exceed U.S. safety standards. 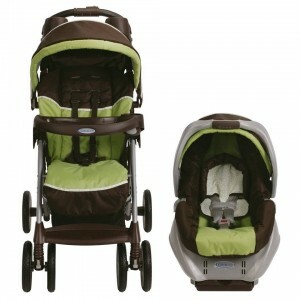 The lightweight baby travel system stroller is durable and will hold your child up to 50 pounds. 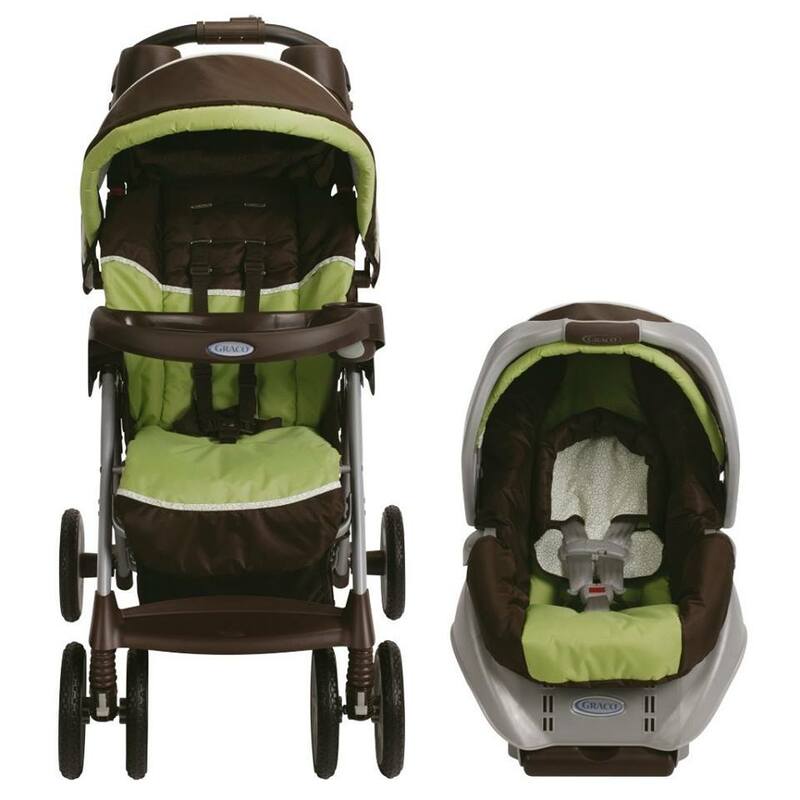 The Graco Alano Classic Connect Baby Travel System makes going anywhere with your little one easy and hassle-free.